WE DID IT AGAIN! 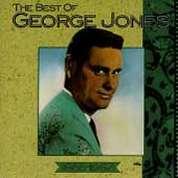 GeorgeJonesMusic.com received the highest web award for the second year in a row!! 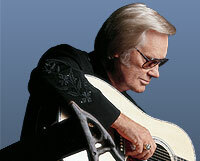 Thanks for visiting GeorgeJones.Us, home of GeorgeJonesMusic.com. Once again we've been awarded top honors in web design and content. We appreciate and do reply. 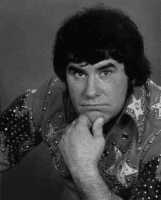 Comment? 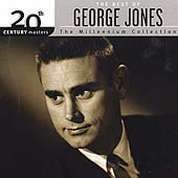 Please send to: jim@georgejones.us You've made us the most respected authority on George Jones music in the world. We are honored by these awards and affiliations. 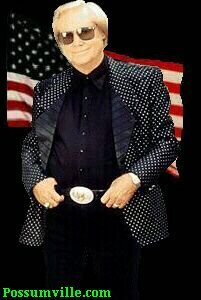 George Jones fans aren't just fans, they're friends.... God Bless. Pray for our soldiers. 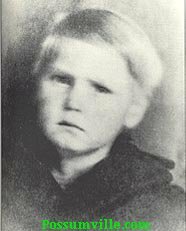 Please don't forget those who need your help, prayers, and understanding in your own area! Don't leave without checking outour huge music selection! 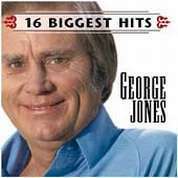 16 BIGGEST HITS:GEORGE JONES....ONLY $ 6.55!